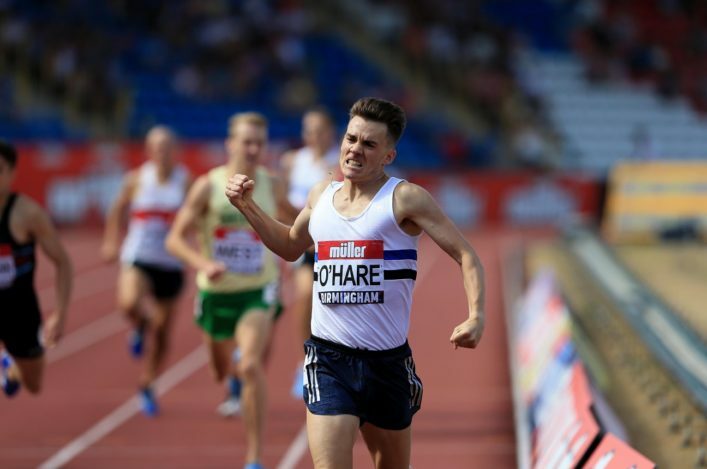 Chris O’Hare broke his own Scottish National Record at 1500m with a superb display in Monaco. 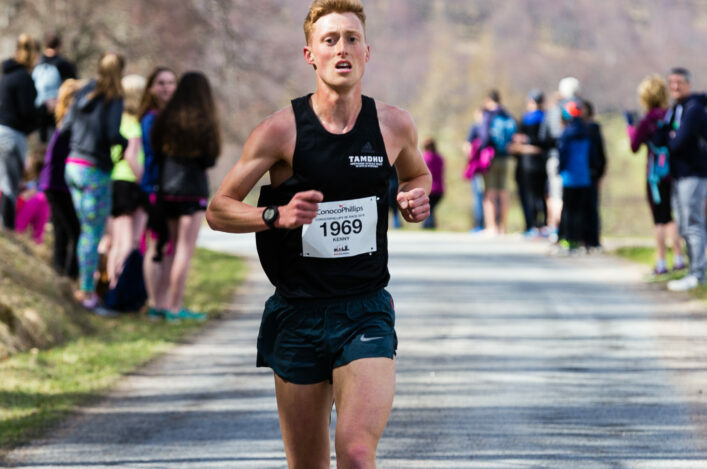 The American-based Scot battled all the way for his 3.32.11 time in ninth place in a race which once again lived up to the hype. Chris went sixth on the UK all-time list as he sliced 1.5 seconds off the 3.33.61 National Record he already held (from Monaco in 2-17) and significantly improved on his Season’s Best of 3.35.96. ‘I am pretty happy with that and getting the Record,’ said Chris. ‘I just went out a little bit too quick. I didn’t want to get stuck and I didn’t want to be the one to bridge any gaps. Many congratulations to Chris, his family, coach Terrence Mahon and all at Edinburgh AC and Tulsa University who were involved in his development over many years. 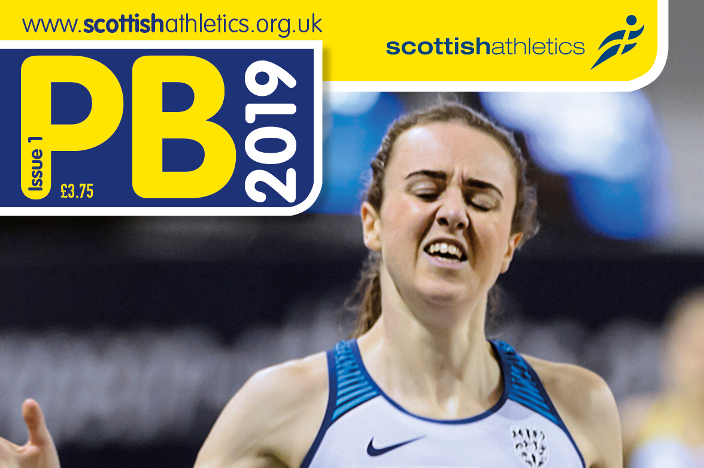 Jake Wightman, too, savoured another PB moment as he went under 3.34 for the first time and went to third on the Scottish all-time list with a run of 3.33.96. In fact, it was a great battle between the pair throughout the race with Jake moving ahead by the bell before Chris re-asserted himself on the back straight with 250m to run and then gritting his teeth in the closing stages of a race that gone through 800m at 1.51 pace! Timothy Cheruiyot won the race in a world lead of 3:28.41. Just missing the 3.30 barrier in third was Filip Ingebrigtsen who set a Norwegian record 3:30.01 and he was followed in by his brother Jakob, who set a PB of 3:31.18 – a sensational time for a 17-year old. Earlier in the day, scottishathletics had highlighted the Herald column by Susan Egelstaff on the current crop of Scottish 1500m running and how we should ’embrace the current golden generation’. The timing couldn’t have been more appropriate!